Beautiful flowers are essential part of your wedding day. With over 10 years of experience you can rest assured your flower arrangements are in professional hands! small private functions to extravagant parties across the Northwest of Ireland. We cover all urban and rural areas of Donegal and have a reputation thats second to none when it comes Wedding Flowers. 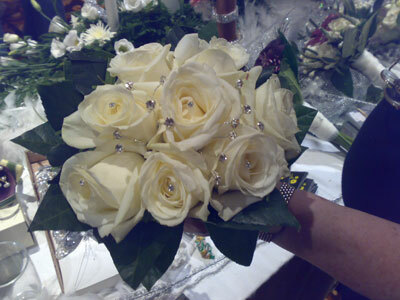 Currently, we provide amazing wedding flowers package deals. So why not find out more? My Flower Delivery.ie has a physical Irish flower shop location. Aanees Flowers Shop (which is based in Letterkenny, Co. Donegal).